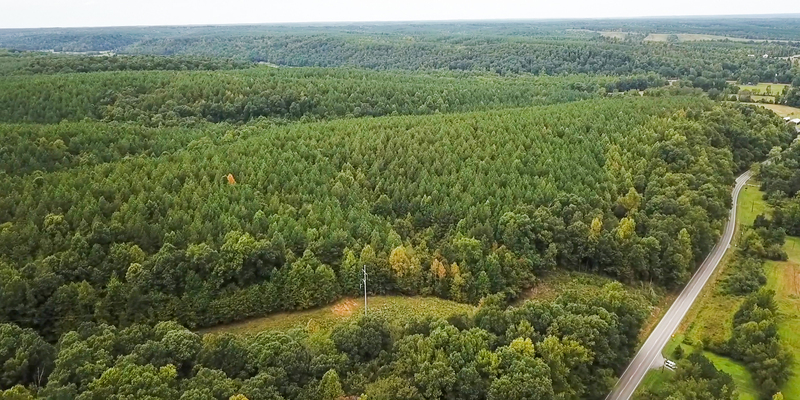 McLemore Auction Company, LLC and Heritage Auction and Real Estate, Inc. are pleased to offer these 593.3± acres in three tracts between Hohenwald and Centerville, TN. Softwood estimates from owner total 55 tons / acre of chip and saw pine and 50 tons / acre of pine pulp wood. In addition to the pine, the property also contains 113± acres of good hardwood timber. The property's limited road frontage on Hwy 48 enhances its recreational value and privacy. Enjoy some of the best whitetail deer hunting in Middle Tennessee. Water on the property consists of two small, unnamed branches. With highway frontage, availability of electricity and prime hunting, this property provides an excellent timber and recreational investment opportunity. Page last refreshed Wed, Apr 24, 11:41am CT.